Join the HOME (Hands Off Mother Earth) campaign. 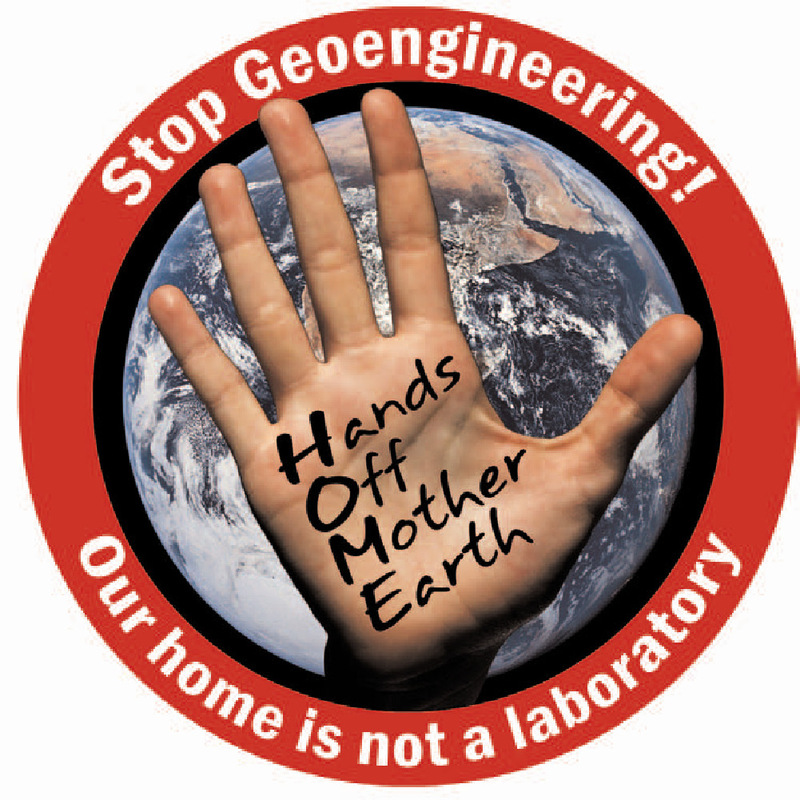 The HOME campaign provides a common platform for organizations and individuals around the world to register their opposition to geoengineering experiments. The campaign asserts that the seas, skies and soils of our home planet should not be used as a laboratory for these unjust and risky technological fixes. The HOME campaign was launched in April 2010 at The World Peoples' Conference on Climate Change and the Rights of Mother Earth in Cochabamba, Bolivia by a coalition of international civil society groups, indigenous peoples organizations and social movements. These groups invite other organizations worldwide as well as individuals to sign up in support of the campaign. The HOME campaign will collect messages of concern, including photos, video and audio messages, to deliver to decision-makers in key international meetings. We will also work together on common actions.